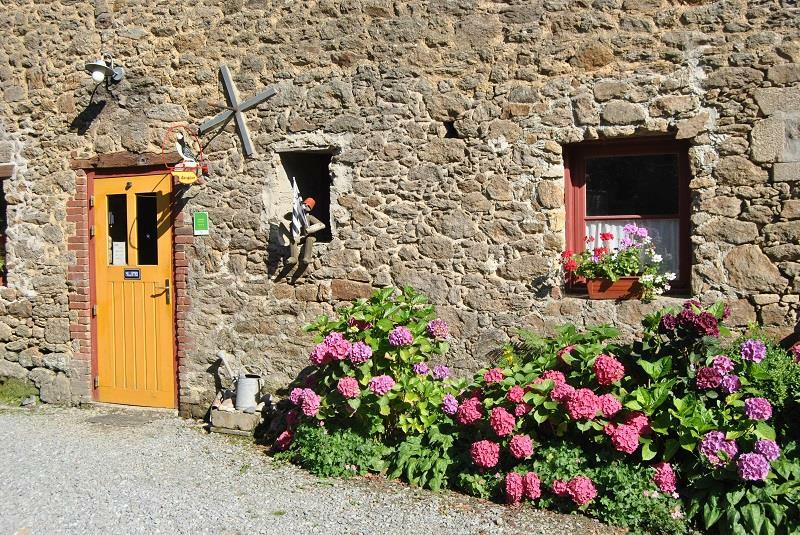 Discover Pallieter, naturist campsite in Brittany. 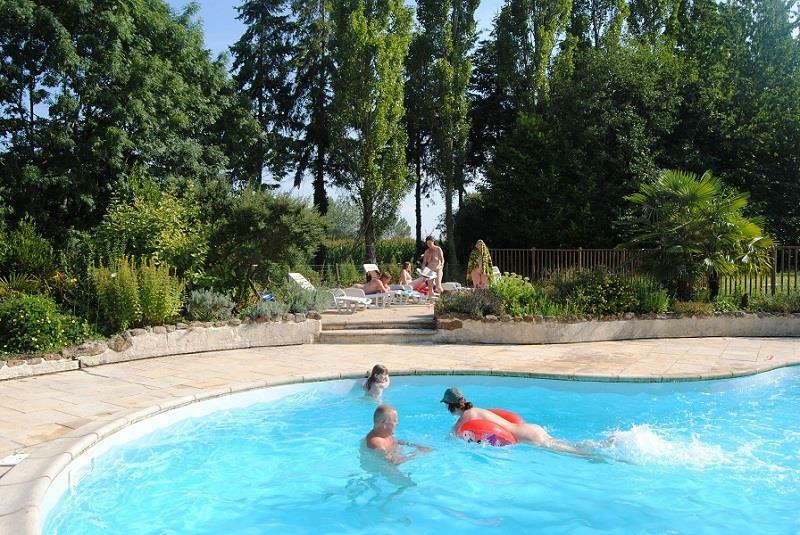 Located near the Cote d'Emeraude, this naturist campsite with pool invites you to a cozy and lazy holiday break in the countryside, near lovely sand beaches. Enjoy your naturist campsite in Cotes d'Armor with a friendly and family atmosphere, perfect for both nature and culture lovers. A guarantee for successful naturist holidays! Feel like spending naturist holidays in Brittany ? Discover Pallieter. 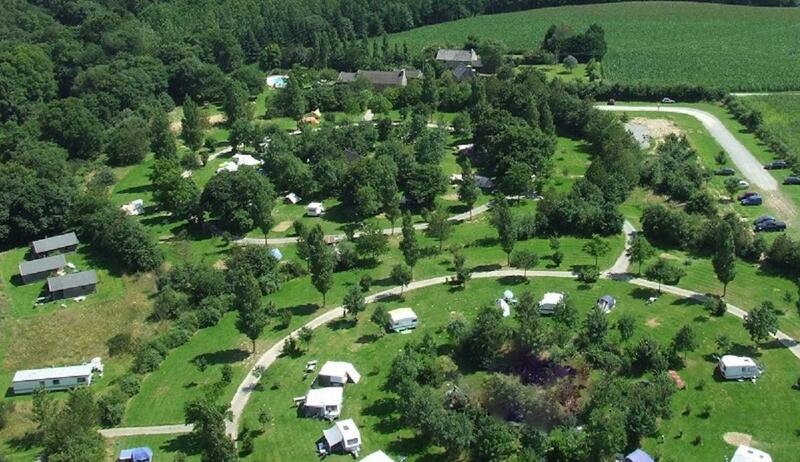 A naturist campsite in Cotes d'Armor, camping Pallieter is a 9 ha domain near Saint Malo and the Cote d'Emeraude. It has some great assets for your holiday break, particularly : pool, large pitches, mobile homes and cottages, bar, Wifi... Not to mention a friendly family vibe maintained by Arno and Andrine. Welcome to camping Pallieter!